We provide Christmas Carolers, Brass, Piano/Voice, Jazz trios, and Santa. 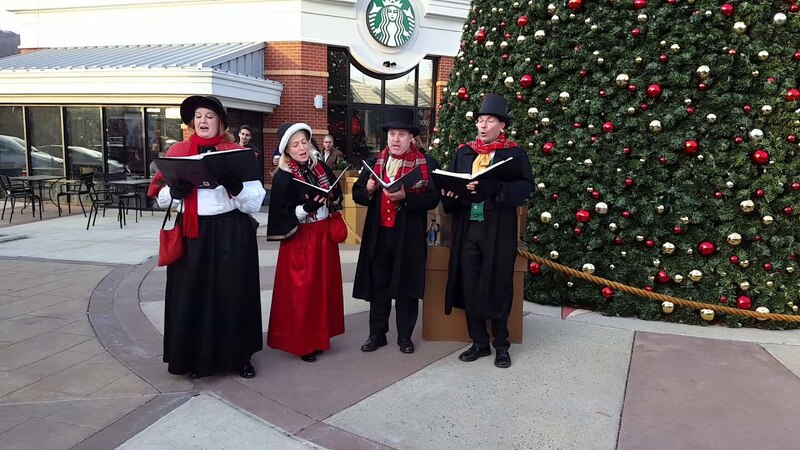 Our carolers can perform in Victorian costumes, casual red sweaters with Santa hats, or cocktail attire, and we sing all our carols acappella. We can tailor our programs and music to your individual needs. We've been in business since 2005, and have become the area's premiere holiday entertainment company with an extensive list of happy clients! A Wonderful Christmas party with Olde Towne Carolers! Thanks so much for the amazing presentation! The vocals were right on target and the sound was smooth and clear. I am very glad I found just what I was hoping for. I totally and highly recommend this group to anyone that would love live Christmas music in a olde way. Thanks Jennifer! Me and my family wish you a very Merry Christmas and a Happy New Year 2016 filled with love, happiness and prosperity. I saw them at a party. They looked great and sounded amazing! I asked one of them where else they perform and they said "Everywhere!". Their website says they even performed in Niagra Falls. Nice to know I can find a group that will do Wilmington, DE and the surrounding area. I highly recommend them, they are very professional. 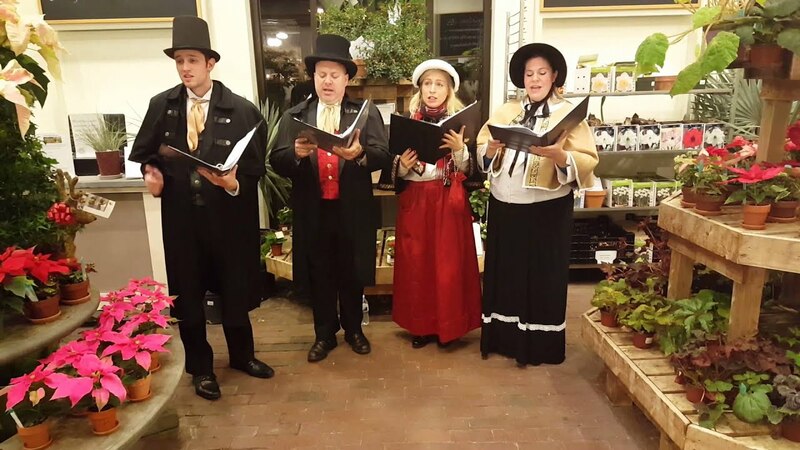 Christmas Carolers: Dressed in sumptuous Victorian costumes and singing in rich harmonies. (Can also perform in other costume options, such as red sweaters with Santa hats, or cocktail attire.) 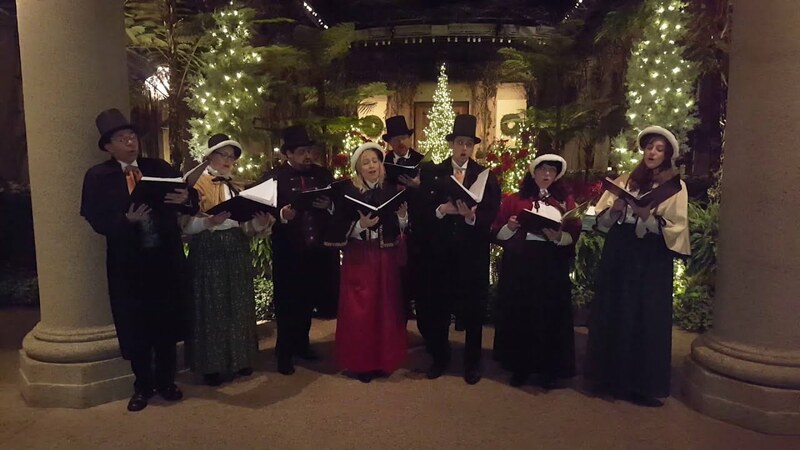 Our carolers can stroll around your event, or be featured on center stage. We can also lead sing-a-longs. We sing classic carols and holiday standards. Brass Quartet: Ring in the holidays with trumpets, trombones, and other brass instruments! Performing a full range of holiday standards and carols. Our brass quartet performs in a stationary location and requires chairs to be provided. Attire is festive for the holidays! Jazz Trio: Standard jazz trio instrumentalists, playing a nice mix of holiday and jazz standards. Stationary set-up, please be sure to have enough room for the musicians to set up their equipment. Dress worn by performers is classic cocktail attire. All our performers will arrive a minimum of 15 minutes before start time. For events longer than one hour, performers will have break time worked into the schedule. (Break times are written into the contract.) We ask that clients provide parking or parking reimbursement for our performers. 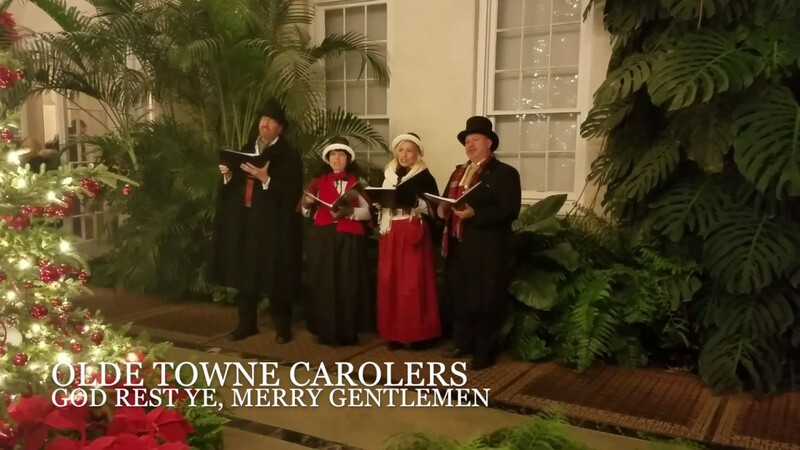 Olde Towne Carolers has grown into the region's premiere caroling and holiday entertainment company. We are committed to providing our clients with the best music and entertainment available. Our musicians are all professionals with years of training and experience. We perform holiday favorites spanning the generations and cultural divides; from old German carols to twentieth century hits to everything in between! We've appeared on the Rachael Ray Show, WOGL 98.1 radio, CW Philly news, Disney's "A Christmas Carol" Train Tour, Longwood Gardens, and Christkindlmarkt to name a few! Perfect for holiday parties, tree lightings, concerts, and winter weddings. Also offering brass quartet, piano/voice, and jazz trio/vocalist, and Santa. Major cities/regions: Philadelphia, NYC, Allentown/Bethlehem/Easton, Boston, Chicago, Baltimore, Wilmington, Providence, and many more! 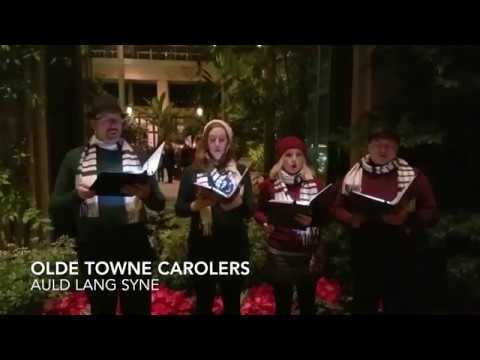 Our carolers are used to strolling and moving around at events, but are also pros at being center stage. We perform acappella, so we do not provide microphones or speakers, but we are happy to use your equipment if you require amplification. Brass quartet can be heard easily without amplification.